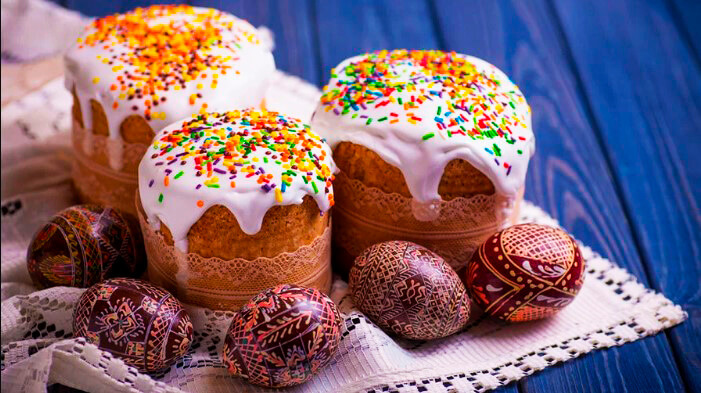 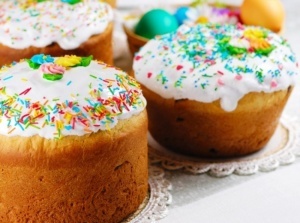 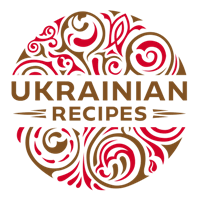 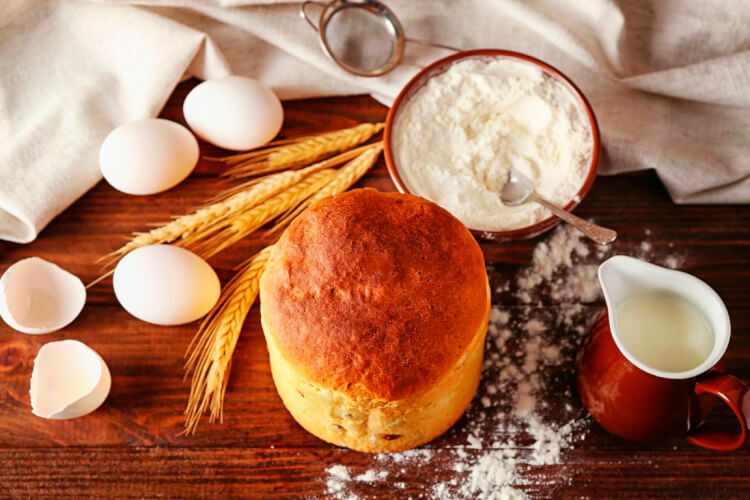 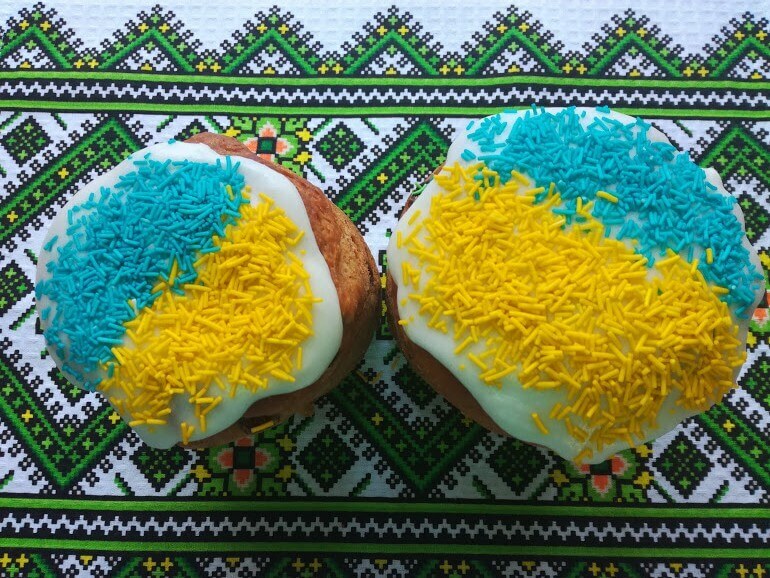 Ukrainian Easter bread (also called Paska) is a sweet bread that Ukrainians bake for Easter and take to church in their baskets together with other foods to be blessed. 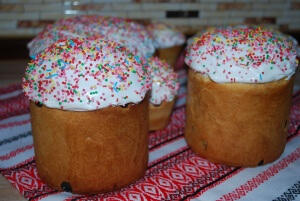 I am glad to propose you one more recipe for the Easter bread, no less delicious than any other ones presented before. 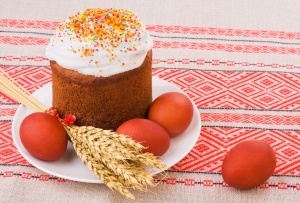 This paska is called golden owing to its wonderful sunny color.